1. Download and install Divx 7. You only need the Codec bits, not the player/converter. This will setup MKV integration into WMC. 4. Log back in, and open up WMC. Hi, once you have done that, does divx and anything in a .mkv container play with hardware acceleration, or does installing DIVx7 codecs break that? 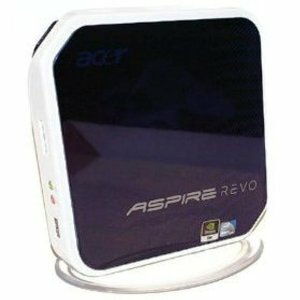 Since the Acer Revo has the Nvidia ION platform (just like the Asrock 330 as I have) you’re better of installing XBMC live. It plays anything you through at it out-of-the-box.